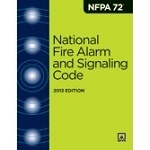 Access a powerhouse of support for correct design and installation of fire alarm and emergency communications systems in the 2016 National Fire Alarm and Signaling Code Handbook. 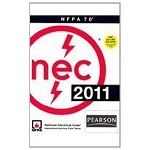 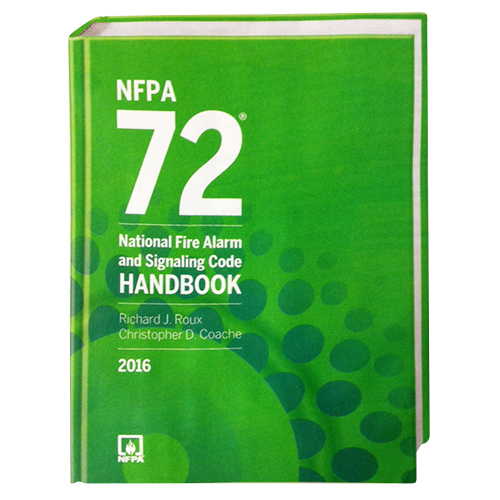 Now in its 8th edition, NFPA®'s exclusive full-color Handbook helps you answer questions, verify interpretations, and comply with the 2016 edition of NFPA 72. 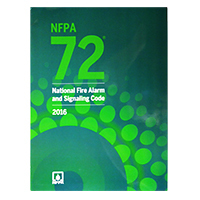 Nobody knows the Code better!